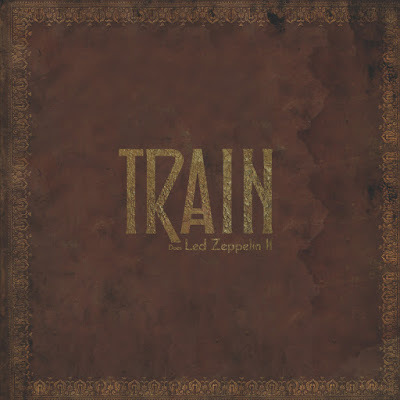 Train are previewing a pair of tracks from their upcoming cover of the complete second album by Led Zeppelin. "Our favorite band is Led Zeppelin, and they made a huge impression on our lives musically," says singer Pat Monahan. "So I thought, why don't we record one of their albums, just for the fun of it for our fans. I’ve been singing Zeppelin songs in every band I’ve been in since I was a young kid, Train included. 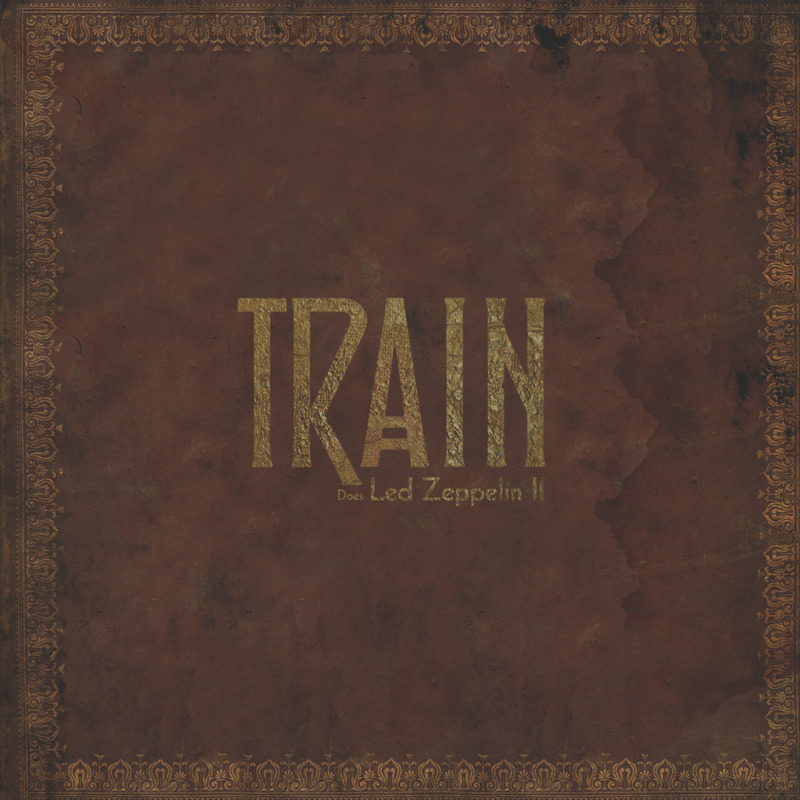 Train are performing the Zeppelin project on their summer dates, including New York's Irving Plaza on June 1, San Francisco's Great American Music Hall on June 4, Los Angeles' Troubadour on June 6, Seattle's Neumos on June 8, as well as being part of the line-up for the 2016 Mountain Jam festival at Hunter Mountain, New York on June 2. 100% of the proceeds from “Train Does Led Zeppelin II” will be given to Family House, a San Francisco-based nonprofit organization that provides temporary housing to families of ill children receiving treatment at the University of California San Francisco Benioff Children's Hospital. "We don't expect anything financially from this album; anything that comes of it we are happy to give to Family House," explains Monahan. “Train Does Led Zeppelin II” will be available on CD, limited edition vinyl, digital download and all streaming services. The original “Led Zeppelin II” was issued in 1969; it topped the US Billboard 200 on its way to sales of more than 12 million in the States alone.